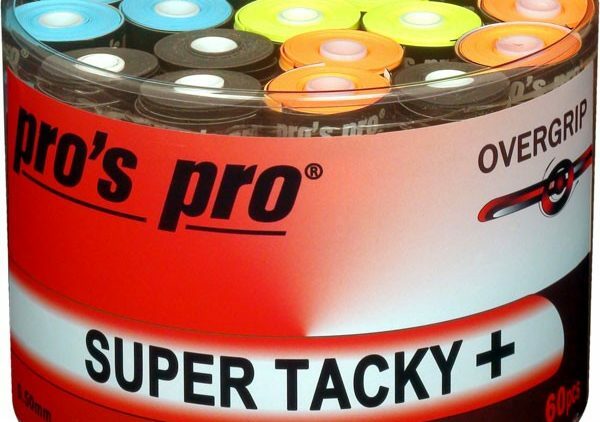 The excellent quality of our PRO*S PRO Grips is well known by our customers all over Europe for years. 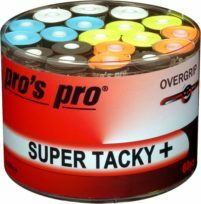 Our Super Tacky Tape is characterized by its particularly "sticky" feeling, excellent grip, very good durability, excellent sweat absorption and comfort. With removable foil. Incl. finishing tape. Thickness 0.5 mm.